I just read this article and thought you might want to give it a read, too. 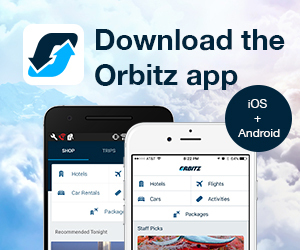 It\'s called Expedia, Inc. Completes Acquisition of Orbitz Worldwide, Inc. and you can find it here https://www.orbitz.com/blog/2015/09/expedia-inc-completes-acquisition-orbitz-worldwide-inc/. BELLEVUE, Wash. – September 17, 2015 – Expedia, Inc. (NASDAQ: EXPE) today announced that it has completed its acquisition of Orbitz Worldwide, Inc., including all of its brands and assets, for US$12.00 per share in cash, representing an enterprise value of approximately US$1.6 billion. 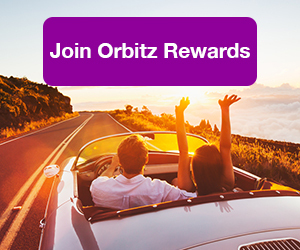 With the completion of the transaction, Orbitz Worldwide, Inc. stock is no longer being traded on the New York Stock Exchange. The company delivers consumers value in leisure and business travel, drives incremental demand and direct bookings to travel suppliers, and provides advertisers the opportunity to reach a highly valuable audience of in­market consumers through Expedia® Media Solutions. Expedia also powers bookings for thousands of affiliates, including some of the world’s leading airlines, top consumer brands and high traffic websites through Expedia Affiliate Network. 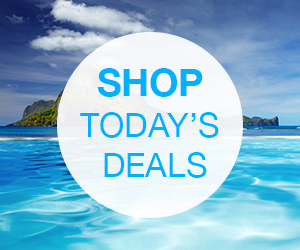 For corporate and industry news and views, visit us at www.expediainc.com or follow us on Twitter @expediainc. on Form 10­K for the year ended December 31, 2014 and subsequent quarterly reports on Form 10­Q and current reports on Form 8­K. Except as required by law, we undertake no obligation to update any forward­looking or other statements in this release, whether as a result of new information, future events or otherwise.